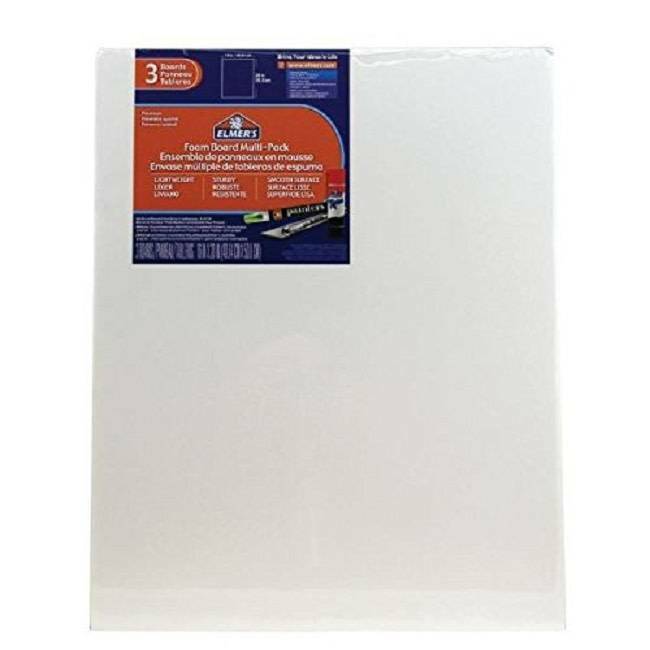 Sturdy Board has a super smooth, clay-coated paper surface which is permanently bonded front and back. The paper is also CFC-Free. The core is resilient polystyrene, which resists denting and crushing. It's strong and rigid but amazingly light in weight and easy to cut. Great for small mold boxes! * Lightweight but rigid, resists warping, denting, crushing, and won't ripple. 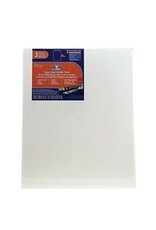 * The smooth white clay surfaces are ideal for mounting, framing, silk screening, and more. * Dry-mount, vacuum-mount (recommended range: 180° to 220°F), use spray adhesives, or laminate. * Bonds easily with fabrics, paper, and many other materials.